One of our bestsellers in Blackpool! 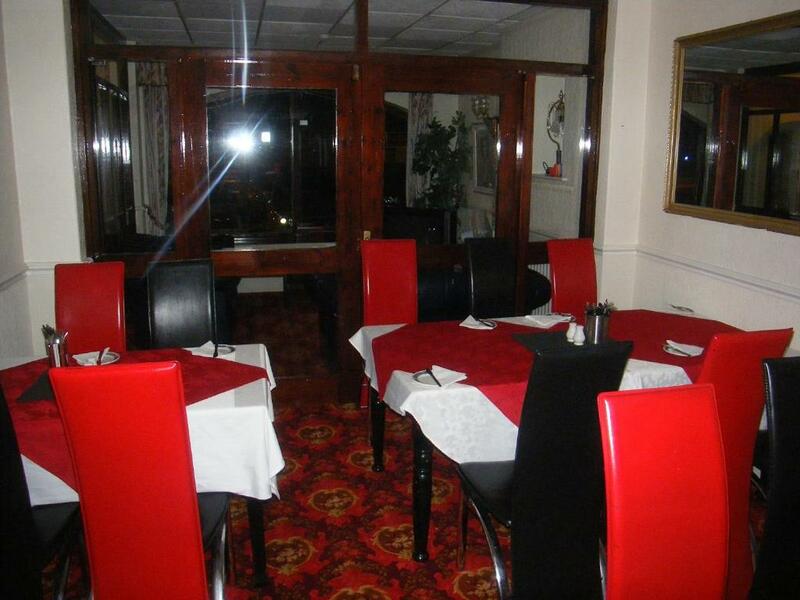 Situated on South Shore, the family-run Roker Hotel offers free parking and an Italian restaurant. 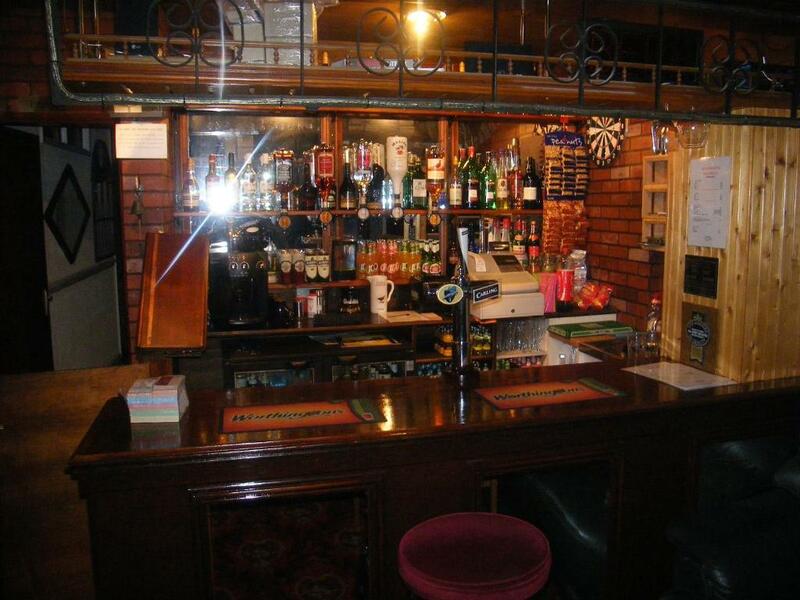 The hotel is just a 2-minute walk from Blackpool Pleasure Beach. The bright and airy bedrooms each have a private bathroom and a TV. All rooms have tea/coffee facilities, and some offer wonderful views across Blackpool Seafront and the Irish Sea. 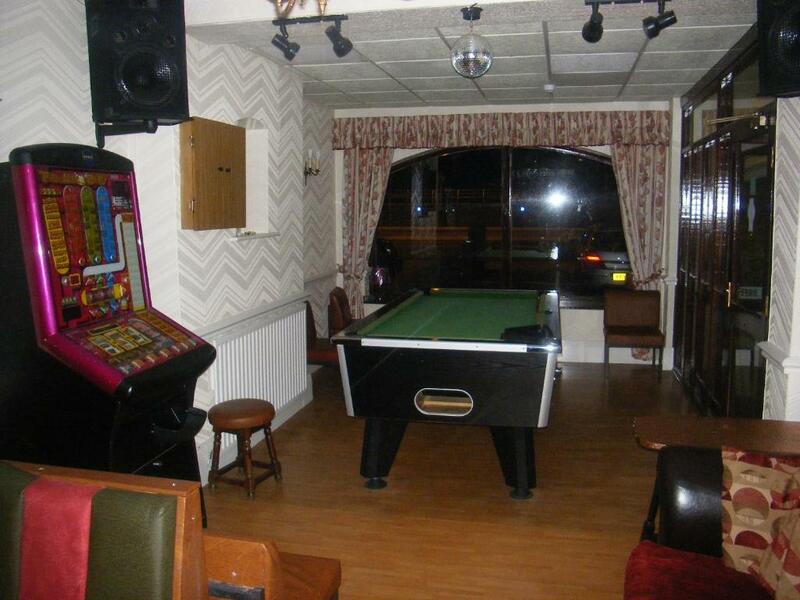 The lively bar features a games area with a pool table, slot machine and dance floor. Overlooking South Promenade, the Roker Hotel is just a 10-minute walk from South Pier. Trams and buses stop just outside the hotel, offering easy access to Blackpool Tower and the town centre. We do our best to satisfy our guests. They constantly leave positive and encouraging remarks about Roker Hotel. We are most honoured to share with you the testimonials received from our exceptional clients. © 2018 Roker Hotel. All Rights Reserved.